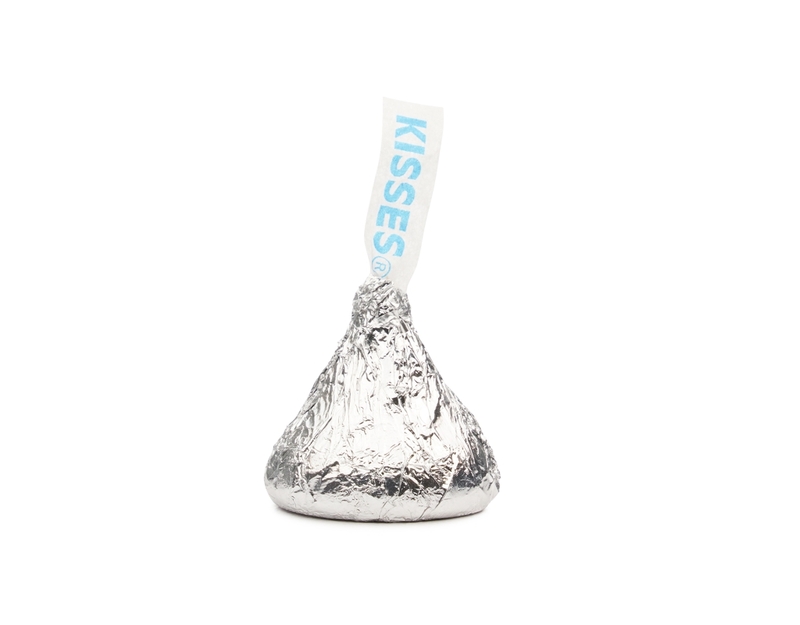 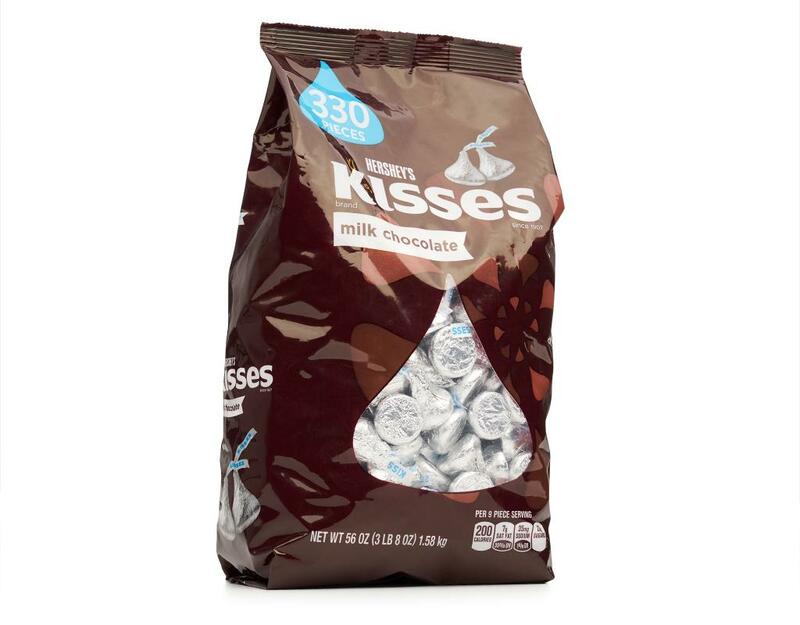 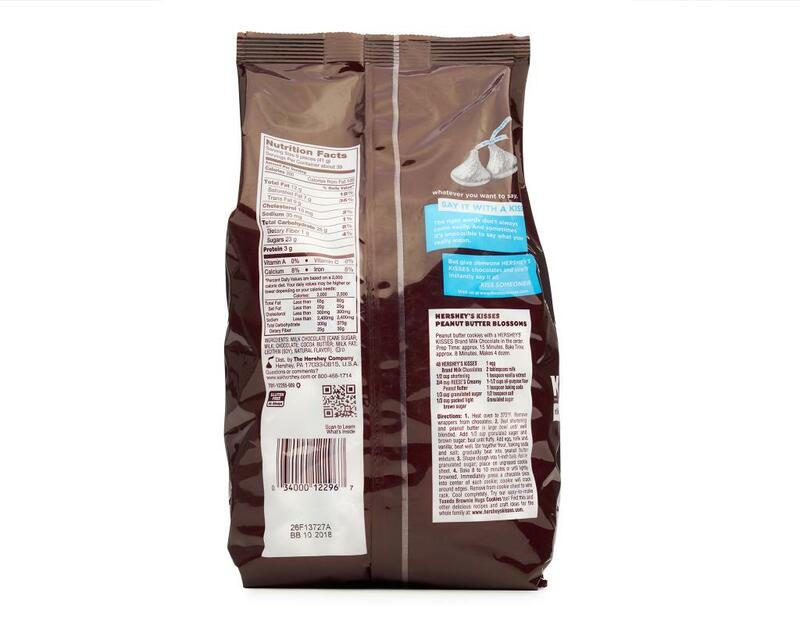 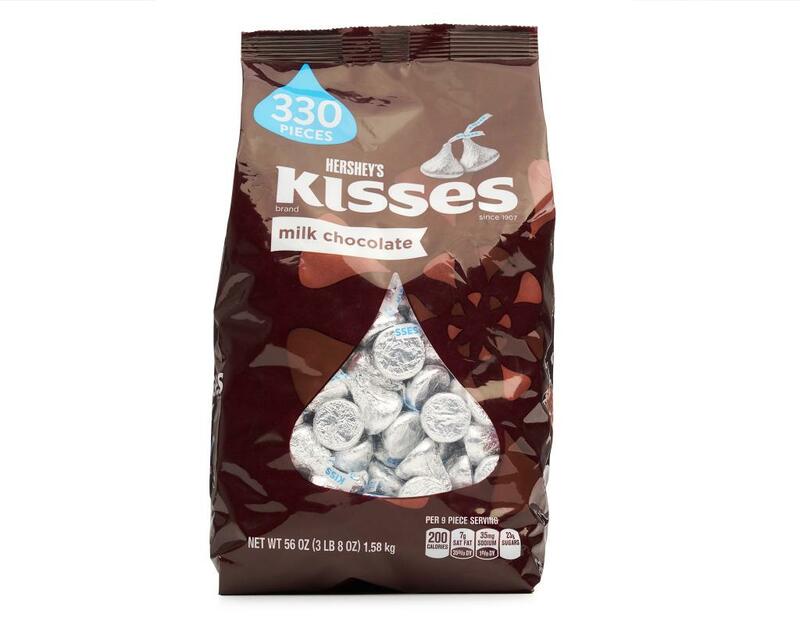 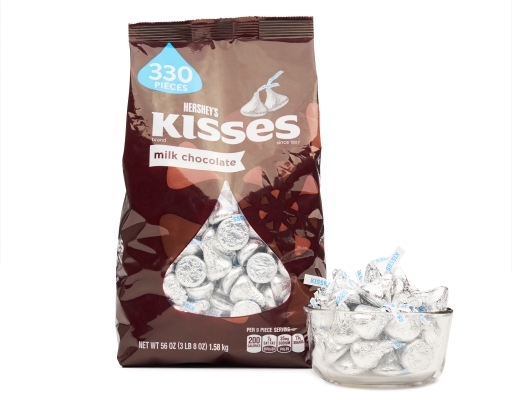 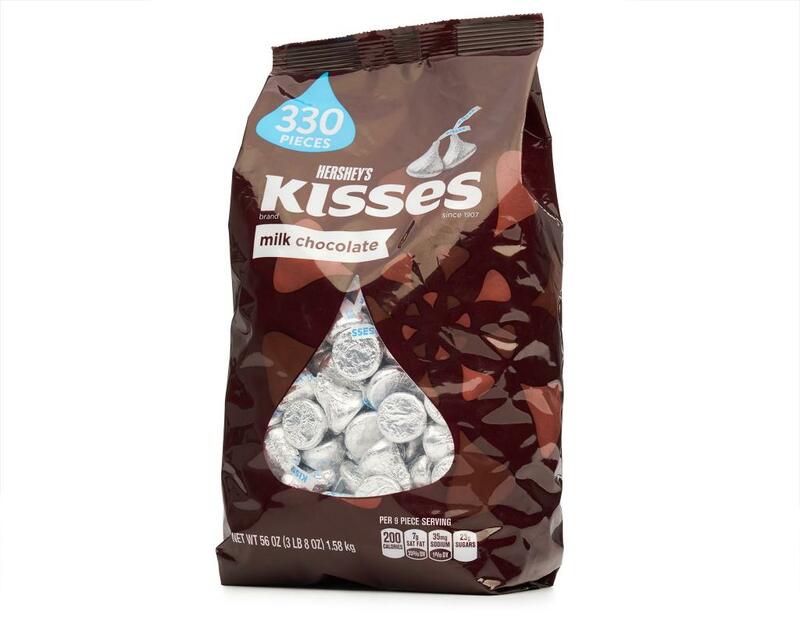 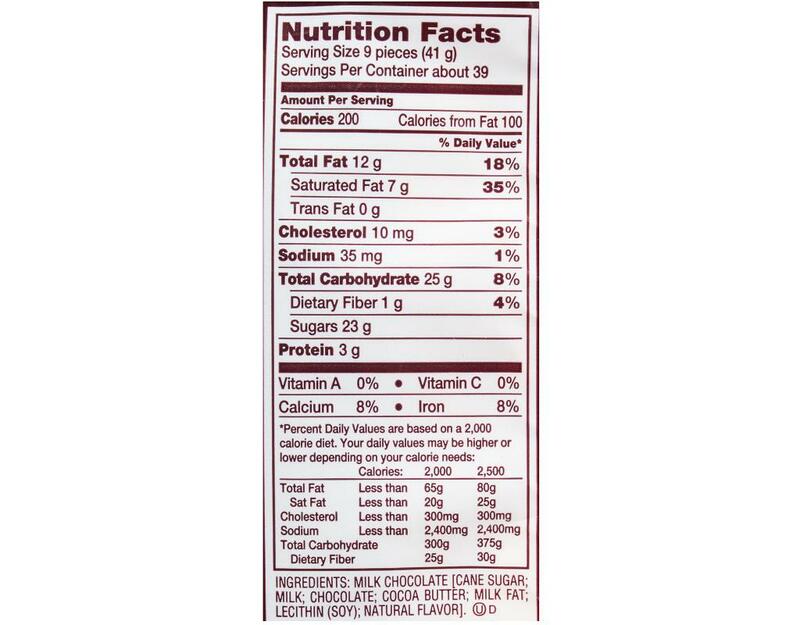 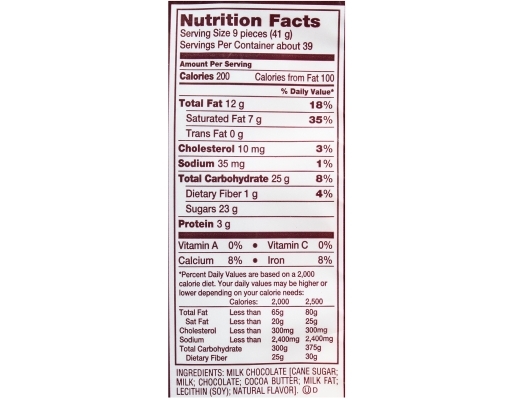 The Original Hershey's Kisses Brand Milk Chocolates have been a favorite American treat since 1907. Made up of deliciously creamy milk chocolate, Hershey's Kisses brand have been enjoyed and shared generation after generation. 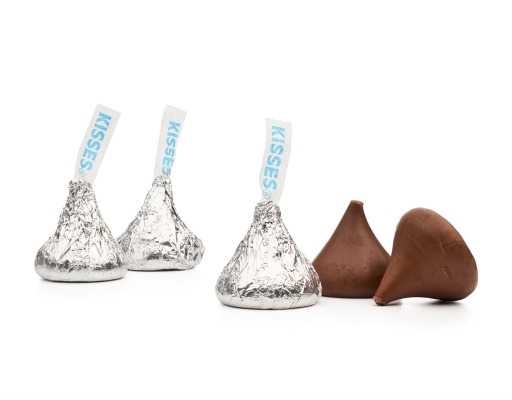 Everyday deserves a kiss.